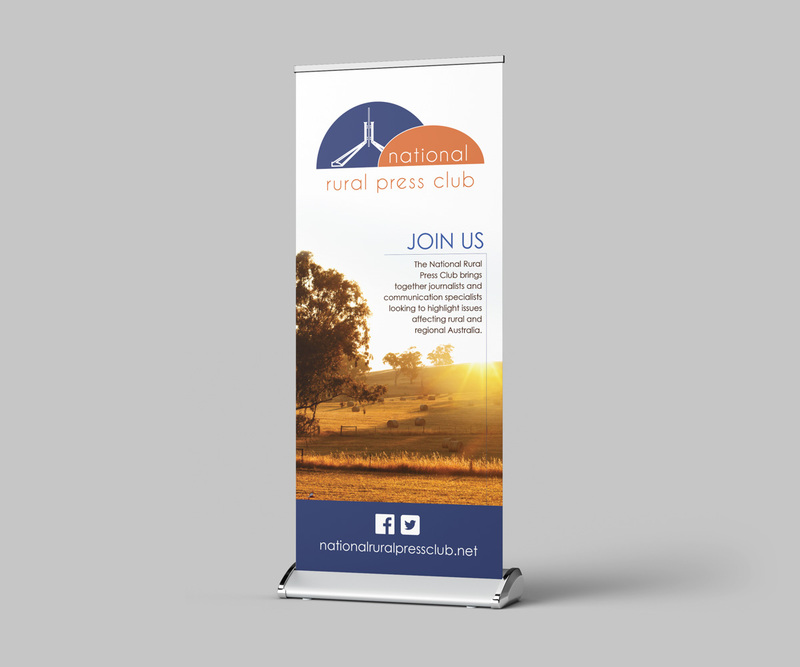 We are an innovative Canberra signage maker that can meet your poster, banner, and signage needs. 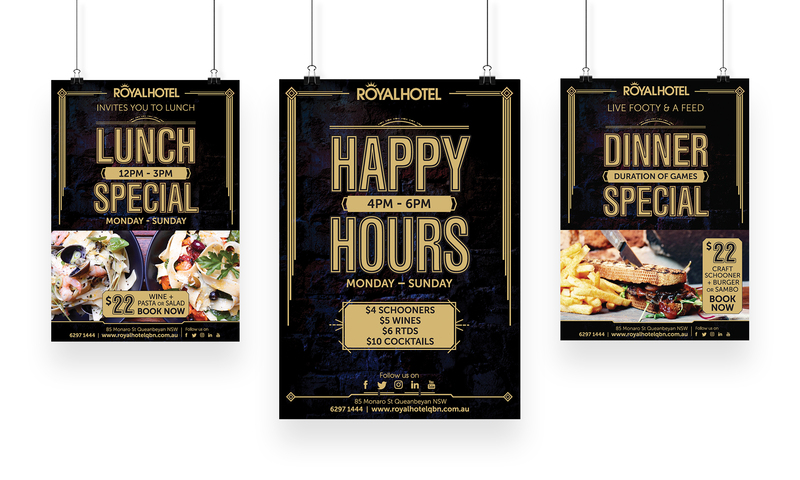 Create a powerful first impression with eye-catching designs to complete your brand message. 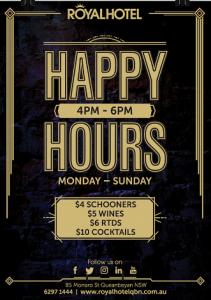 We are a one-stop design hub for Canberra signage. 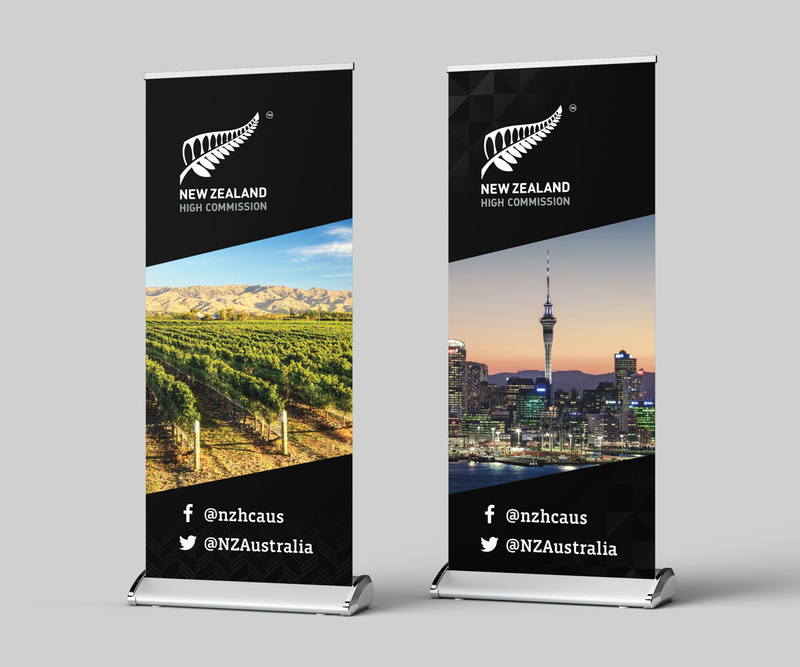 As a result, we professionally design, print, and install everything we produce for you. 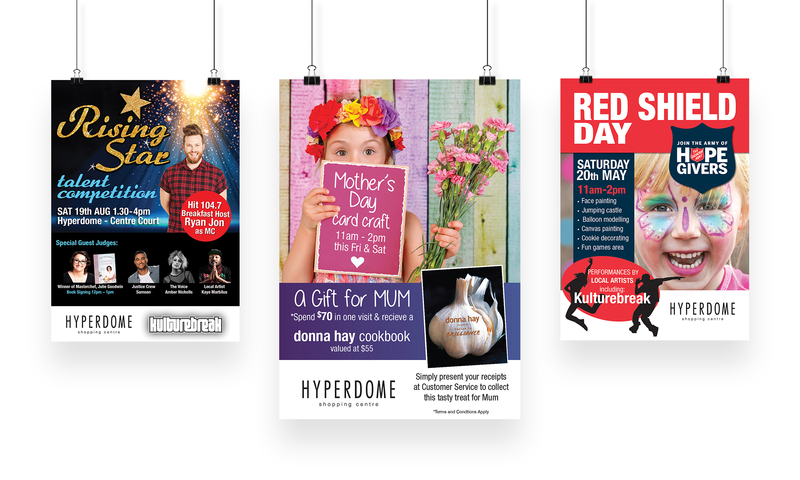 Our design professionals can design, print and install posters and banners of any size. 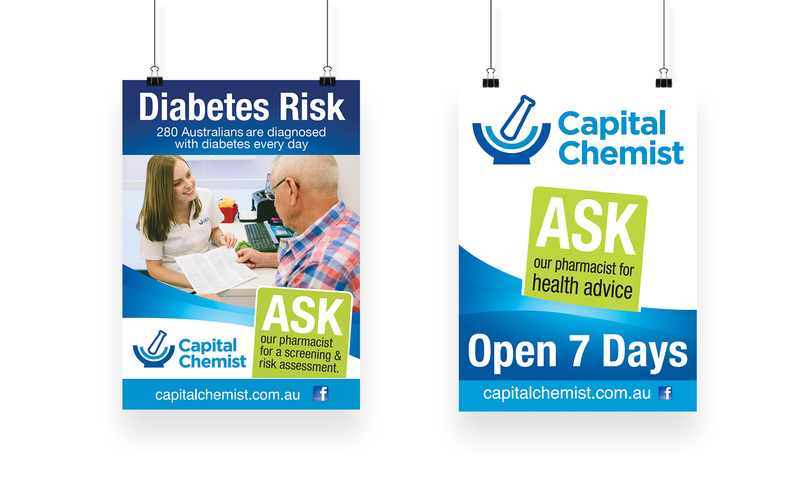 From simple poster prints to custom banner shapes, our signage solutions are wider than most other signage makers in Canberra. 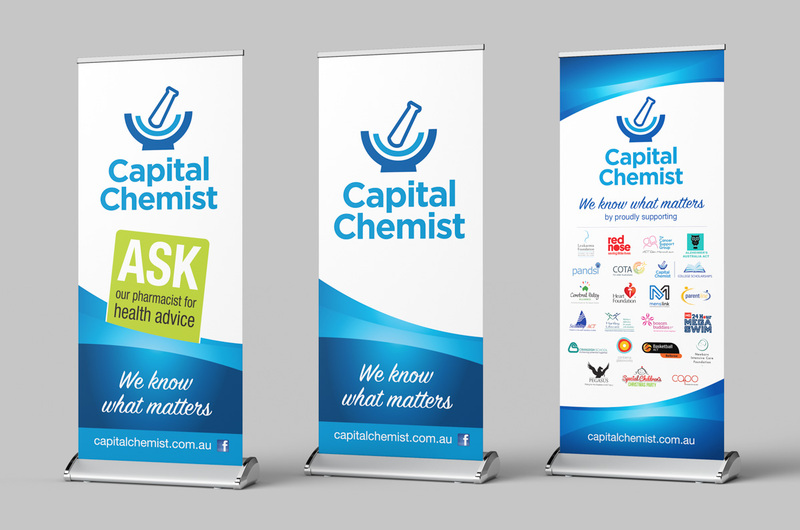 Collaborate with a truly reliable Canberra signage maker to develop your company’s next posters and banners. Call (02) 6299 7055, email info@freshcreative.net.au, or fill out our online form.